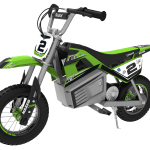 There are a couple of different types of drifting scooters on the market and we are going to walk you through deciding which drift scooter is going to be right for you or your child. 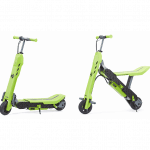 Drift scooters are commonly broken up into 2 categories – Non caster (traditional) and Caster. 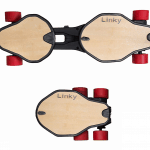 We are going to review both two non caster scooters and two drifting caster scooters. 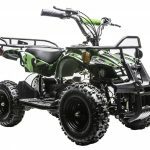 The first two scooters that we are going to look at are made by Huffy. 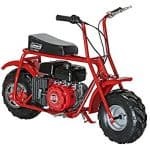 Huffy uses a more traditional approach (non caster) to scooter drifting, very similar to trike drifting where a large, slick plastic rear wheel is used and drifting is initialed by using a brake. The last two drift scooters that we will look at are made by Razor. These Razor drifting scooters use a 360-degree inclined rear caster wheel to make the scooter drift. This type of scooter is commonly know as a drifting caster scooter. 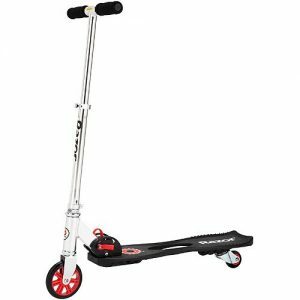 Which is better – Caster or Non Caster Drift Scooters? It really comes down to personal preference. A non caster drift scooter will definitely require a bit more finesse to get the scooter drifting. Using your own body movement along with foot braking can also take some time to master. 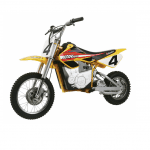 This can be challenging for some younger or novice riders. With a caster drift scooter, its much easier to get that scooter drifting back and forth. Bottom line, both approaches will have you scooter drifting in no time! Let’s take a closer look at these awesome scooters! 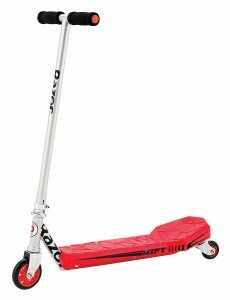 The first drifting scooter that we are going to take a look at is your most traditional drift scooter. 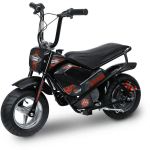 The Huffy TailWhip drift scooter features an 8 inch over-sized, super-slick rear wheel. The rear, foot operated brake allows for quick stopping and some serious drifting. 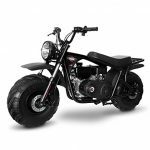 Who is the Huffy TailWhip Drift Scooter designed for? 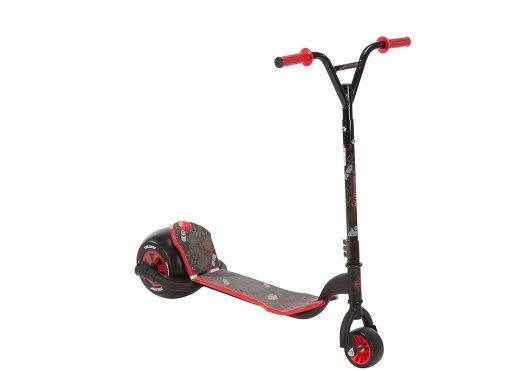 This drifting scooter is recommended for kids ages 8 and up with a maximum rider weight of 200 pounds. 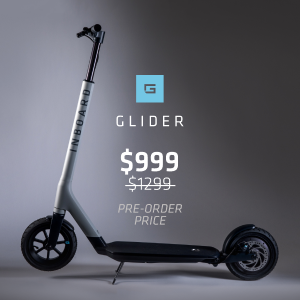 How much does this drift scooter cost? The Huffy TailWhip is going to run you about around $60. Next, we want to show you the Huffy Green Machine Drifting Scooter. 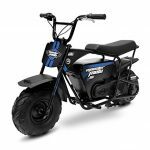 This traditional drift scooter is very similar to the Huffy TailWhip, with one of the main differences being the color combo. 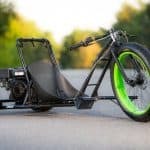 Who is the Huffy Green Machine Drift Scooter designed for? 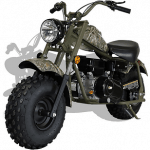 The Huffy Green Machine is going to run you about around $60. Now, we want you to check out the Razor Siege Drift Scooter. This is the first of two Razor drifting scooters that we are going to review. Razor takes a little bit of a different approach to scooter drifting. 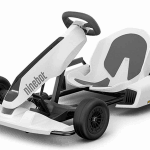 They use a 360-degree inclined rear caster wheel to facilitate drifting. This drifting scooter will provide you with a slightly different feel when compared to the more traditional drift scooters using a large, slick rear wheel but is still just as fun! Who is the Razor Siege Drift Scooter designed for? 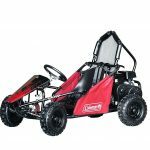 This drifting caster scooter is recommended for kids ages 8 and up with a maximum rider weight of 143 pounds. The Razor Siege is going to run you about around $60. The fourth and final drift scooter that we want to show you is the Razor Rift. Just like the Razor Siege, the Razor Rift also uses a 360-degree inclined rear caster wheel to facilitate drifting. 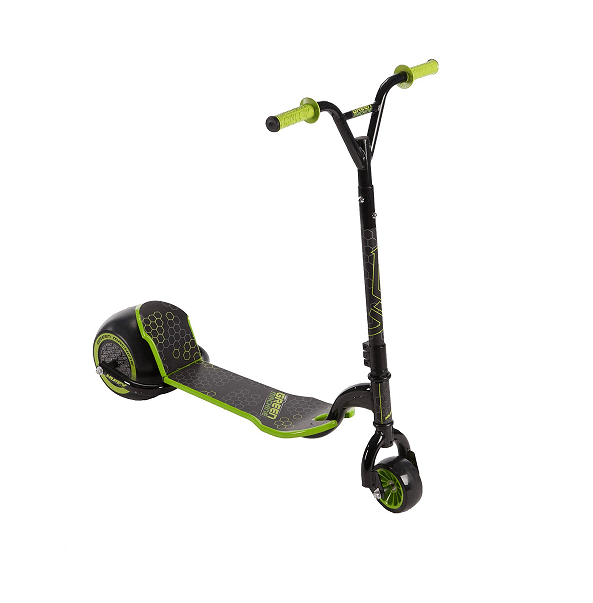 The main difference that you will notice with this Razor drift scooter is the traction deck that features some extreme texturing and contouring for a non-slip grip. 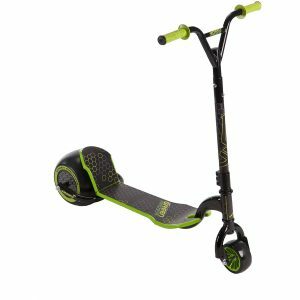 Who is the Razor Rift Drift Scooter designed for? The Razor Rift is going to run you about around $60. Check the Huffy TailWhip Drift Scooter in Action! Watch the Razor Rift Drifting Caster Scooter! So what are you waiting for? 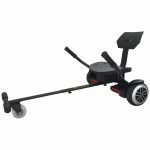 Get one of these awesome drifting scooters today! 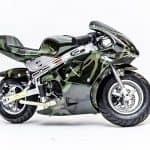 Be sure that you check out some of these other great scooters and action sports toys brought to you by Wild Child Sports!